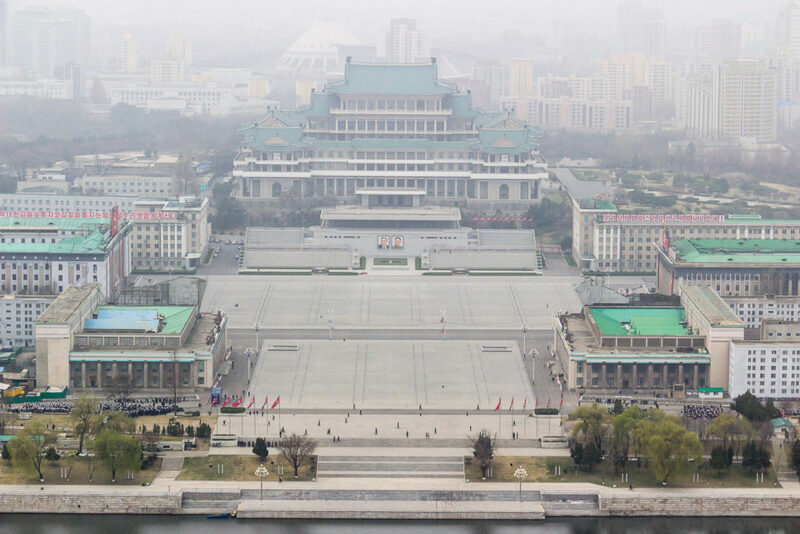 In this 4-night tour of North Korea, discover the highlights with a tour of the major political sites in Pyongyang, a visit to the DMZ and even make an off-the-beaten-track visit to the satellite city of Pyongsong, often referred to as the ‘Silicon Valley of North Korea’. 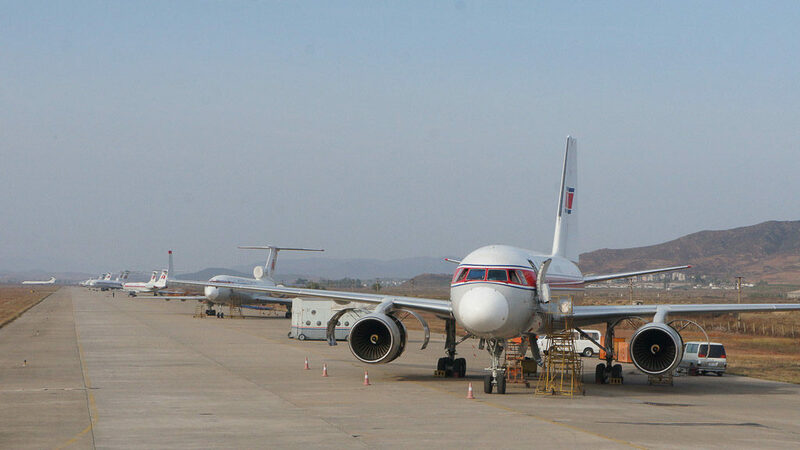 This is an action-packed tour of the DPRK not short on variety! For lunch, enjoy Pansanggi, a historic Kaesong cuisine traditionally served for royalty. Afterwards, stop at the original Sonjuk Bridge, a UNESCO site. On our return to Pyongyang, we will visit the newly renovated Victorious Fatherland Liberation War Museum and the USS Pueblo in its new spot (the “American Spy Ship” captured in 1968). For dinner, we will have Korean bibimbap in a local restaurant before enjoying some farewell drinks nearby the Koryo Hotel! 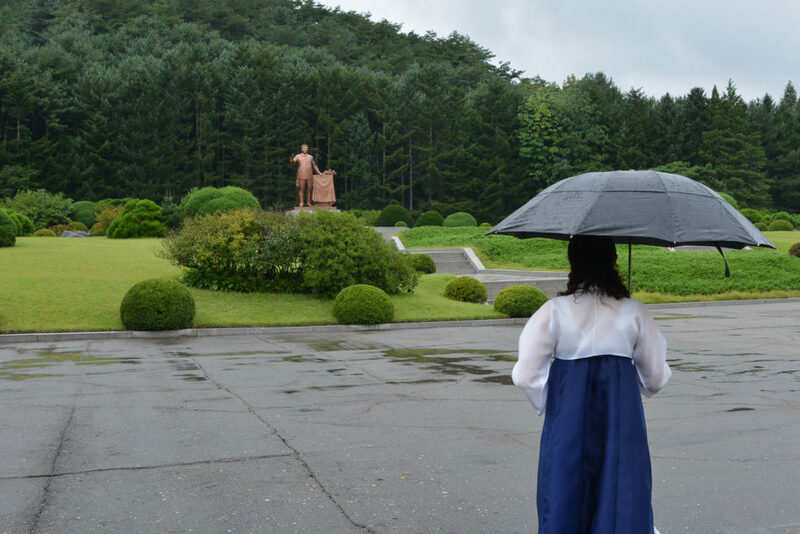 After lunch, we will visit the Mangyongdae Native House, the birthplace of President Kim Il Sung. 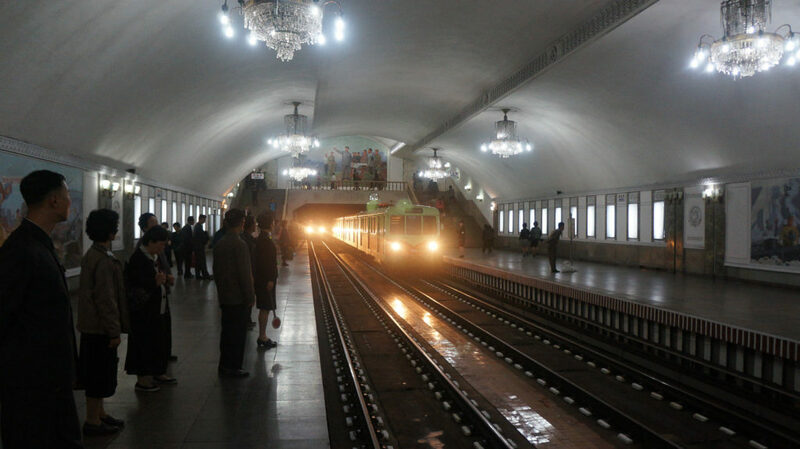 We will then head deep underground to take a 5-stop ride on the Pyongyang Metro, the deepest metro in the world also filled with mosaics, monuments, and plaques commemorating the DPRK’s revolutionary history. We’ll then learn about the DPRK’s defining ideology, the Juche philosophy, on a visit to the iconic Tower of Juche Idea. For those who wish to take the lift 150-meters to the top, you’ll enjoy the best views in Pyongyang city! 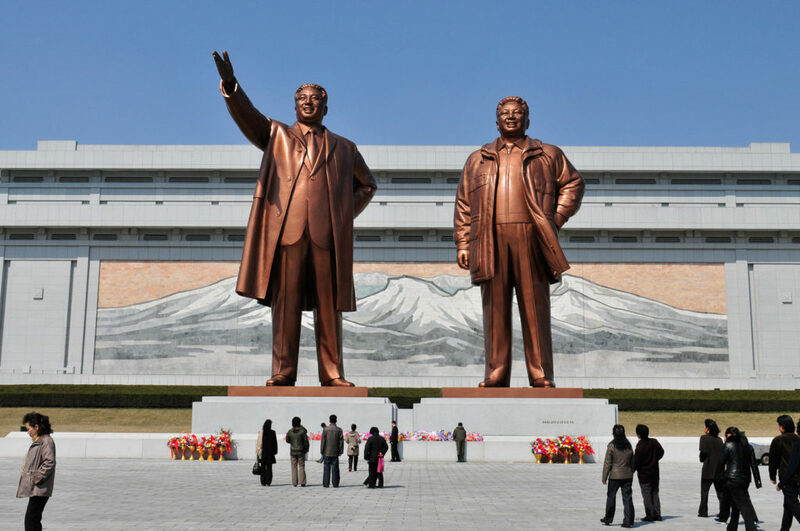 We will then visit the massive Monument to Party Founding, built to commemorate the 50th anniversary of the foundation of the Workers’ Party of Korea, recognizable by the communist hammer and sickle but with an added North Korean twist! We will then tour the grounds and be treated to a children’s performance at the Mangyongdae Children’s Palace, an extracurricular facility for young students to further their talents in arts and sport. 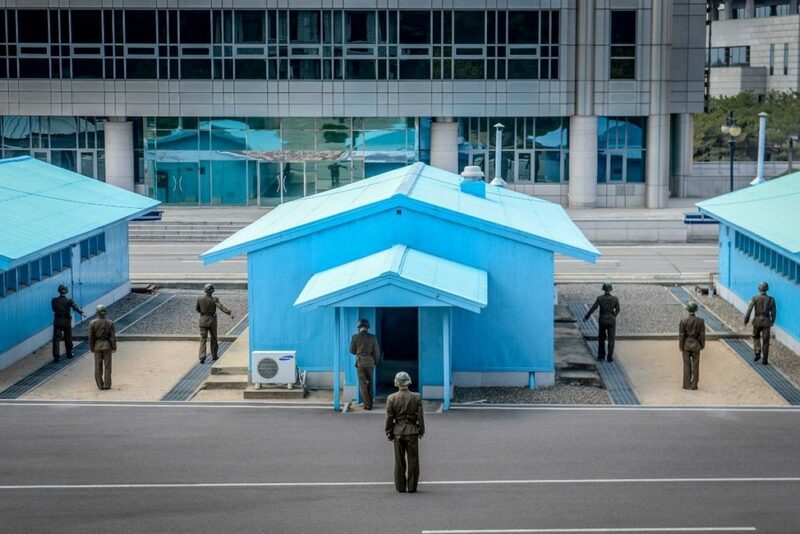 Afterwards, we will visit either Golden Lane Bowling or Meari Shooting Range before driving 50 minutes to the satellite city of Pyongsong for our overnight. On return to Pyongyang, we will visit the Mansudae Art Studio, the most prestigious fine arts studio and gallery in North Korea. This studio is the only one given permission to depict the Great Leaders in monuments, murals and mosaics. We recommend getting the ink block paintings here. Take a look into the DPRK’s push towards technological advancement at the newly developed atom-shaped Sci-Tech Complex. Then visit Kwangbok Supermarket, a five-story department complex filled with local and imported product and the only place in Pyongyang where foreigners are able to exchange and use the local North Korean Won. 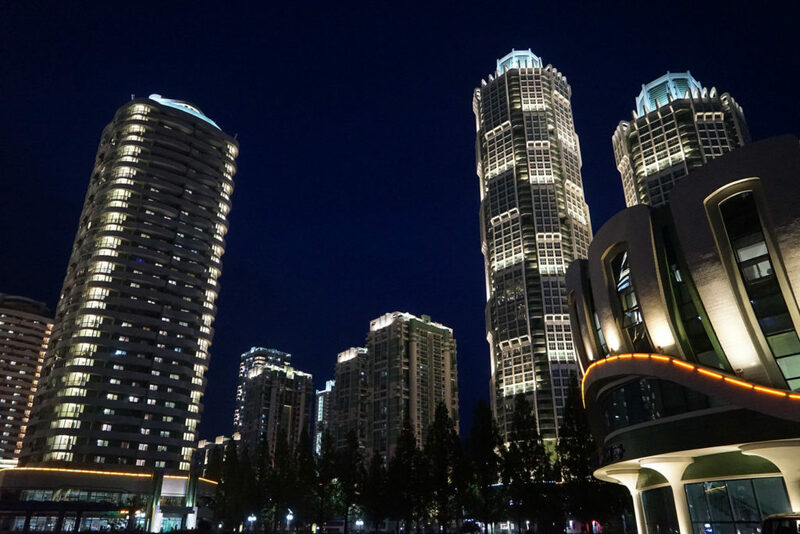 We will then follow up with a casual evening walk on the new Ryomyong Street, home to Pyongyang’s most extravagant apartment complexes and opened in just April 2017 to international media attention. Dinner will be at a local Korean BBQ restaurant, a favorite among locals where we will cook our own meats at the table! Afterwards, visit the Taedonggang Microbrewery to taste locally brewed Korean draft beers.